First published in 1986, this unique reference to clinical experimentation remains just as relevant today. Focusing on the principles of design and analysis of studies on human subjects, this book utilizes and integrates both modern and classical designs. Coverage is limited to experimental comparisons of treatments, or in other words, clinical studies in which treatments are assigned to subjects at random. 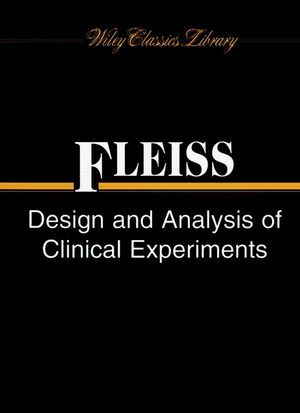 JOSEPH L. FLEISS, PhD, headed the Division of Biostatistics at Columbia University's Mailman School of Public Health in New York for seventeen years. 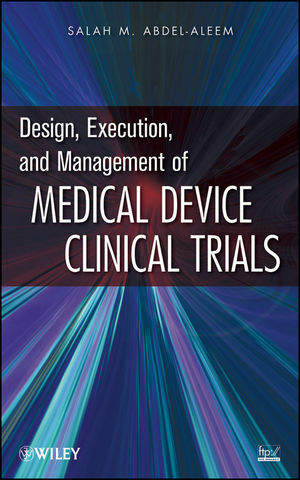 He is also the author of a previous book, The Design and Analysis of Clinical Experiments, also from Wiley. BRUCE LEVIN, PhD, is the current Chair of the Department of Biostatistics at Columbia University. His research interests include categorical data analysis, clinical trials, sequential experimentation, statistics in law, and reproductive epidemiology. MYUNGHEE CHO PAIK, PhD, is a professor in the Department of Biostatistics at Columbia University's Mailman School of Public Health.